Alibaba founder and executive chairman, Jack Ma, recently gave a talk at the De La Salle University (DLSU) in Philippines, where he was conferred an honorary doctorate degree in technopreneurship. 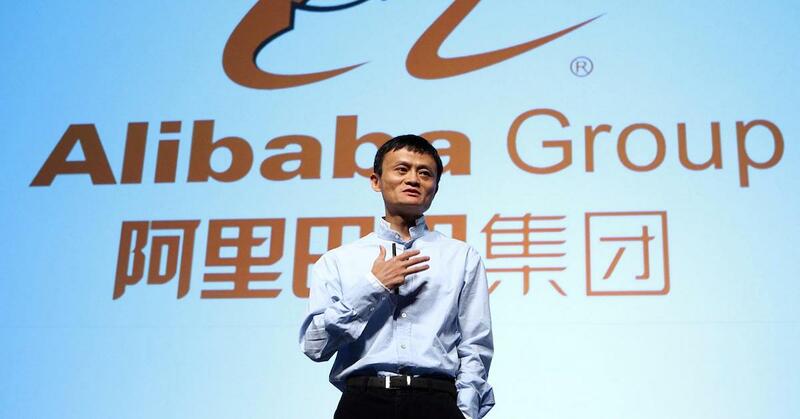 “I started Alibaba in 1999. I told my team that we would not succeed, but somebody will. 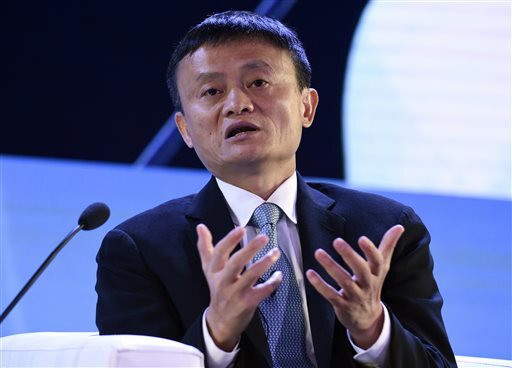 And little did we know that after 18 years, we would achieve this much,” said Jack Ma. The 53-year-old global business magnate currently has a net worth of $38.3 billion, ranking him the 23rd richest man in the world and the second richest man in China. There’s nothing wrong with dreaming big – as long as you believe in yourself and in what you can do, you will surely find the right people to support you. If people help you, then you are extremely lucky. Be honoured, be happy. But if people don’t help you, then that’s perfectly normal. If you want to be successful, you should have a great EQ because that means you know how to work with people. No matter how smart you are, but don’t know how to work with people, you will never succeed. And having a high IQ means that you do not make stupid mistakes. It will make you live longer. And if you want to be respected, you should have a Love Quotient (LQ). You are unique. Don’t try to be like everyone else. Instead, stand out and aim to be different from the crowd. If you really believe in it, it’s a great dream. Believe in something that you are truly passionate about. Don’t just believe it because other people think it’s important. Ask yourself: What do you have? What do you want? What do you really want to do? And very importantly, what are you willing to give up on? If you don’t think about what you will give up, you will not have what you want. All the other mistakes that people make, you will make it too. So learn from them, then you’ll know how to deal with these mistakes. It’s the same as if you can’t accept it, change it. If you can’t change it, accept it. A good boss will discipline you, train you, develop you. Which one of these quotes resonate with you the most? Share it with us in the comments section below!